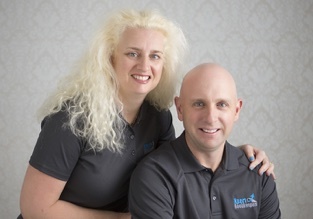 Xpert Bookkeepers is an advisory bookkeeping practice that delivers Xero bookkeeping support to Australian businesses. We are at the forefront of technology by keeping our whole bookkeeping practice in the cloud to deliver flexibility and security to our clients. We are here to help and learn your business to better provide you with bookkeeping support and business solutions. Use our time to do your bookkeeping and allow us to give you back your time. We provide the full suite of bookkeeping services, from the ‘shoe box’ of receipts, right up to preparing and lodging Business Activity Statements (BAS). With decades-long financial experience and professional education, we'll provide you with a very personalised, efficient and effective service. 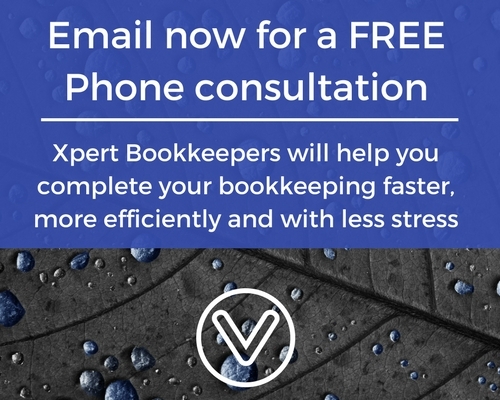 At Xpert Bookkeepers we are a 100% Xero bookkeeping practice. We work with Xero all day, every day. We understand the Xero software and can assist with your questions, and offer guidance on how to use Xero more efficiently and smarter. Without a doubt, Xero is the number 1 accounting software for small to medium sized businesses. The team at Xpert Bookkeepers also operates 100% in the cloud. The need to personally see your Bookkeeper in person is a thing of the past. With today's technologies, you can always be up to date with your business finances. Lastly, we charge by the minute. There are no markups on your bill - ever! If it only takes 23 minutes to reconcile your file then you will only be charged 23 minutes. You will also receive a monthly breakdown which lists all the activities you have been charged for. While it might be tempting to try and balance your own books as a small business owner, this approach might not be the best for the long term success for your business. All it takes is a few small mistakes in your books for things to start unravelling around you. It doesn’t matter how hard you work, how good your product or service is, or how nice of a company you are when the ATO comes knocking. One of the benefits of working with us is the peace of mind that your books will always be balanced and that you’re always making decisions with accurate data. By providing you with the right data to make financial decisions, your bookkeeper will pay for themselves many times over. We were referred to Andrew & Lorin at Xpertbookkeepers 2 years ago now and we have never looked back.